Want to know why many modern bikes have a sloping top tube? Why Human Powered Vehicle racing technology is growing so rapidly? Cyclorama the book is full of information and history of cycling that even the most knowledgable cyclist will learn something from it. 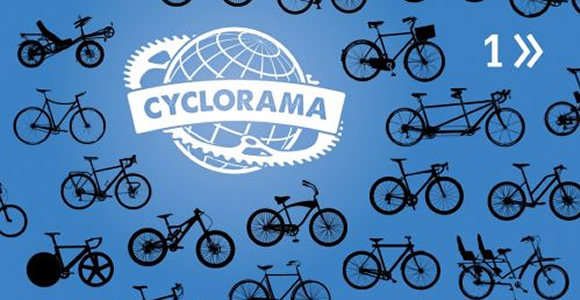 Cyclorama is an online magazine that targets all ranges of cycling interests and abilities. They have taken their knowledge which they have amassed over the years and complied some of it into a truly fascinating book. 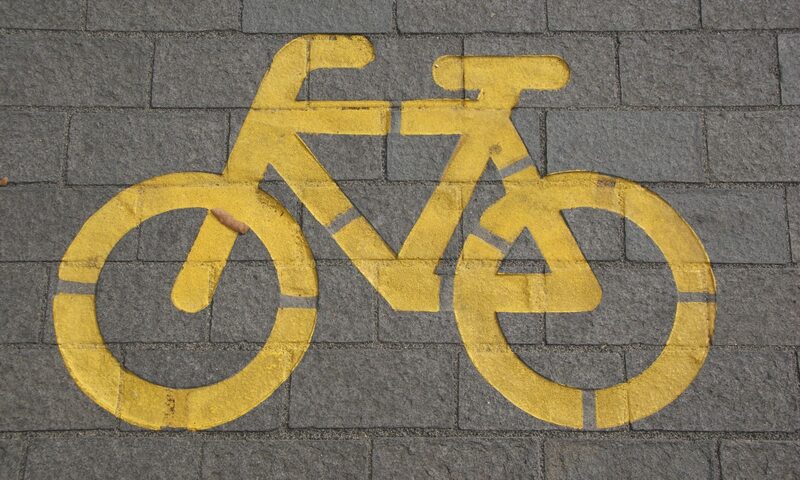 Read into the different bike cultures around the world. 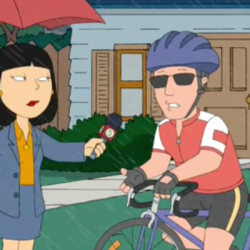 See how bicycles truly are for everyone, even those with all kinds of disabilities. Read case studies on BMX Race bikes, multi-seater machines, folding bikes and many many more. A must have book for cyclists of any ability or level. With detailed information and great history, the contents of the book is captivating and I can’t wait to see what is included in Volume 2. The Cyclorama book is available from all good book stores and through their network of Cyclorama book sellers.